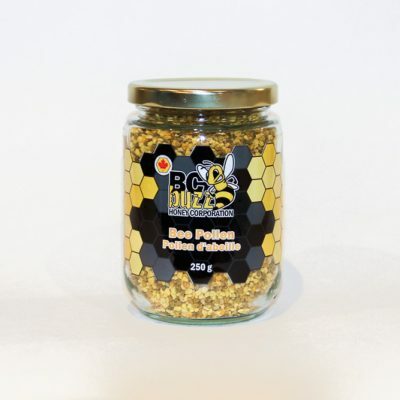 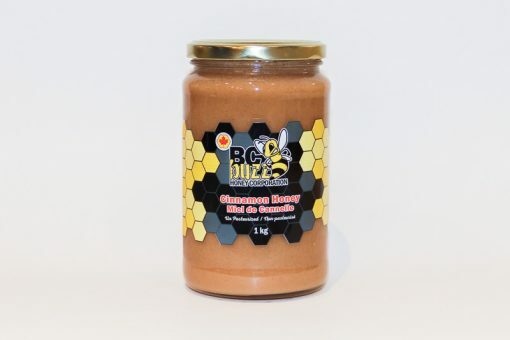 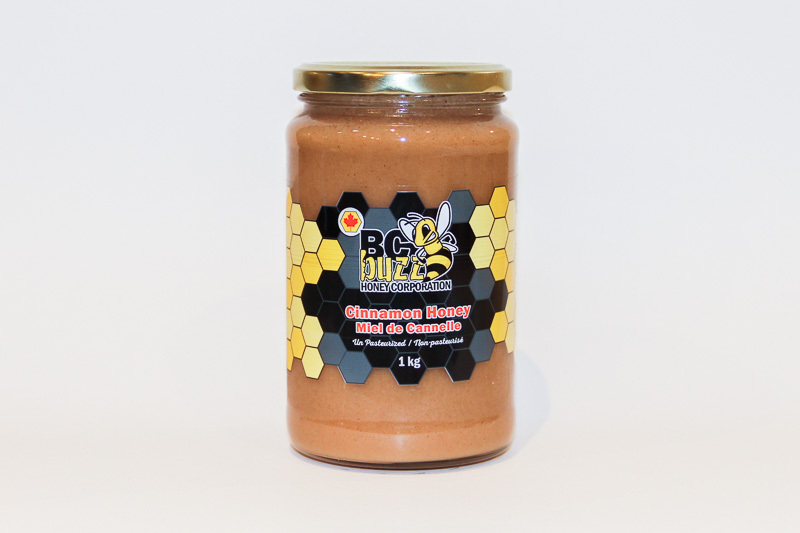 If you like cinnamon and sugar you will love BC Buzz cinnamon honey. Error: Error validating access token: Session has expired on Thursday, 17-Jan-19 09:32:32 PST. 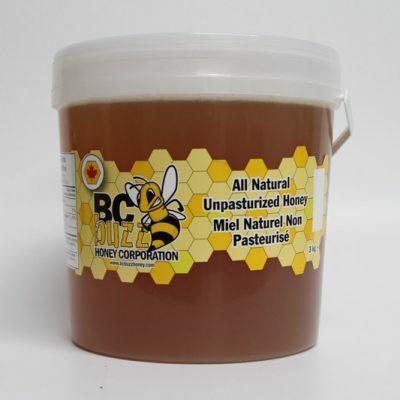 The current time is Sunday, 21-Apr-19 23:18:50 PDT.